Yep, that's me wearing one of the Missoni sweaters from Target. Just to get everyone up to speed, Missoni created a line for Target. It was available for purchase September 13th, sold out the same day, and caused a little bit of craziness. But that's not really what this post is about so lets move on, shall we. 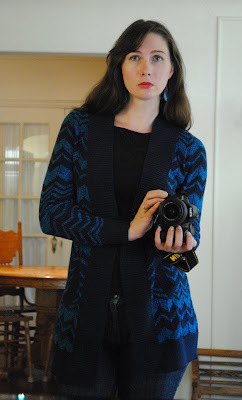 When I was examining the sweater, I noticed that the chevron pattern was very similar to a blanket pattern from one of my very first knitting books. Now I know some of you are going to ask what the name of the book is and I don't really know (embarrassing). All I have left of it are loose pages (from wear) and no cover. All I know is the book is from the 70's and my Grandma gave it to me. I decided to alter the chevron pattern from the book and make it similar to the pattern in my sweater. Use this pattern to make whatever you want. With the right choice of yarn, I think it would make one fabulous scarf. * To make stripes, add a new color on even rows. For a scarf, knit pattern to desired length, K across the last three rows and bind off. 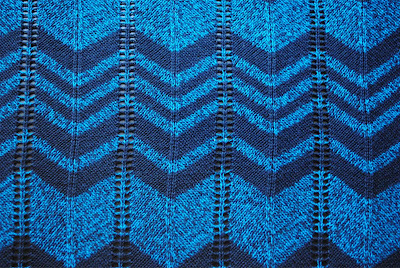 Knit sample from above pattern. On a side note, I've got to give props to all you fashion bloggers who take pictures of yourselves. I had so much trouble holding the camera at the right angle and not moving it. I think I took about 30 pictures just to get a decent shot. In most of the pictures I was either blurry, looked mad or part of me was chopped off. I almost wish I saved them, would have made one hilarious post! nice photo. so, your hair is long again. I started to grow it out again. I never know what to do with it. Probably in another year I'll cut it really short again. So jealous! So jealous that you got something cool from the women's line before it sold out (they only had blouses which do not fit my comfy mommy uniform attire when I went over yesterday). AND jealous that you can knit...a skill I've never learned but would love to know how to do. 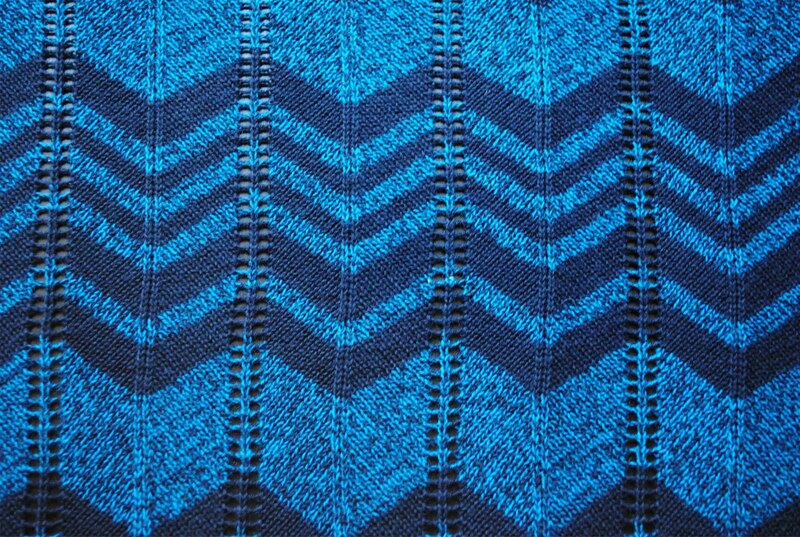 Craft mag posted a gorgeous knit throw inpsired by the Missoni blanket. Unlike many, I had a very different shopping experience. First of all, I live in the Bay Area so I thought for sure the stores would be crazy but that wasn't the case. I called a Target and they told me everything was getting picked over but it wasn't busy. So when I got there, there were only a few items left but I had choices. Everyone was in high spirits shopping. One girl mentioned she had been saving up for this. One woman saw that I only had a sweater and offered me some of her towels. It was surprisingly a very pleasant shopping experience. Glad you were able to snag a couple pieces. What's the shower curtain made of? I didn't get out in the thick of it Tuesday. Last time they advertised a designer line (Liberty of London) it seemed that my local store trickled out the goods over a few days, so I wasn't in a hurry, then saw the new story that night and thought surely in Alabama it wouldn't be so bad. But most was gone and the regular check out lady I see in the mornings said it was crazy and one lady had a giant cart full of it. I'm not sure how much I wanted to buy, but I just wanted to see it. I can envision it now that you say it's cotton. When I hear the word shower curtain, I automatically think of plastic or nylon. 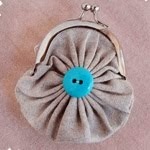 If you make a handbag or pillows, please share it on your blog. I would like to see what you make. I know what you mean about at least being able to see the product. Even though there were pieces, a lot was missing. I would have liked to see the blk/wht polo dress close up. But maybe its for the better. I would have been tempted to buy more and it wasn't cheap! We don't have Target in Canada (yet, supposed to open in or around 2013), so I have been interested in all of this controversy about the Missioni line selling out. Your sweater is beautiful and I love one shopper offered you her towels, stories like that make my day. Hi! I'd like to thank you for the pattern, I've already cast it on, with a small modification. And I've added it to the Ravelry list of existing patterns so that it's users can find it if they're interested. Here's a link to the page. As soon as I can figure out how to add a pic I will. Great idea to share! Thanks! 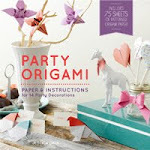 Great ideas for being crafty with chevrons. We mentioned you in today’s post about chevrons and zigzags, a trend we're still seeing everywhere. Please check it out! Just found this on ravelry and insterested in making an afghan...do you know what multiples I need to cast on as? You know how you can alter patterns it will say: any multiple of 3 +1 or something? let me know ! THANKS. To get a more balanced look to the design, I like to use the SSK and the K2tog. That is, for a raised column of stitches, use SSK then k2tog for each chevron. Using them in opposite order gives a different finish. thanks for a wonderful page !~! 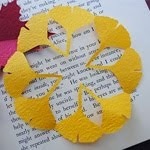 You know when we see something on the web, we want to make it close to exact for the same beautiful appearance. So, what do you suggest for the question Kage asked on multiple of? my question: Estimated number of rows for the stripes?